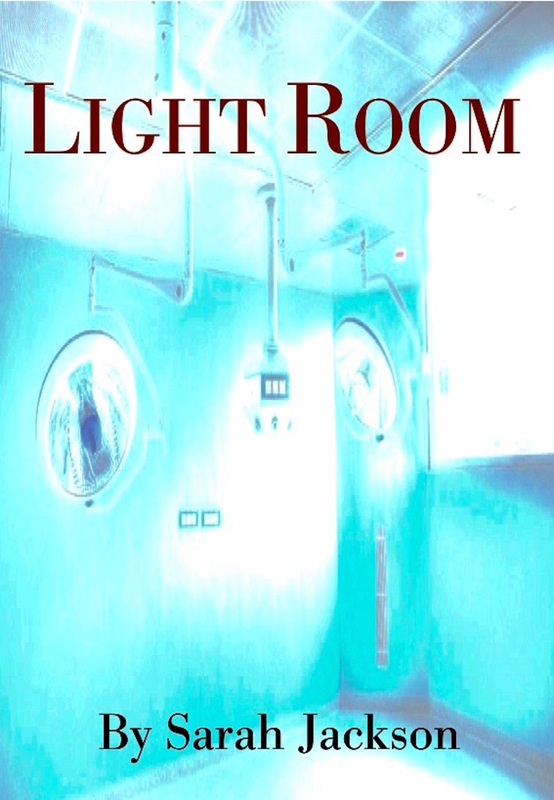 “Light Room” by Sarah Jackson (e-book, short story) is now available through Amazon. 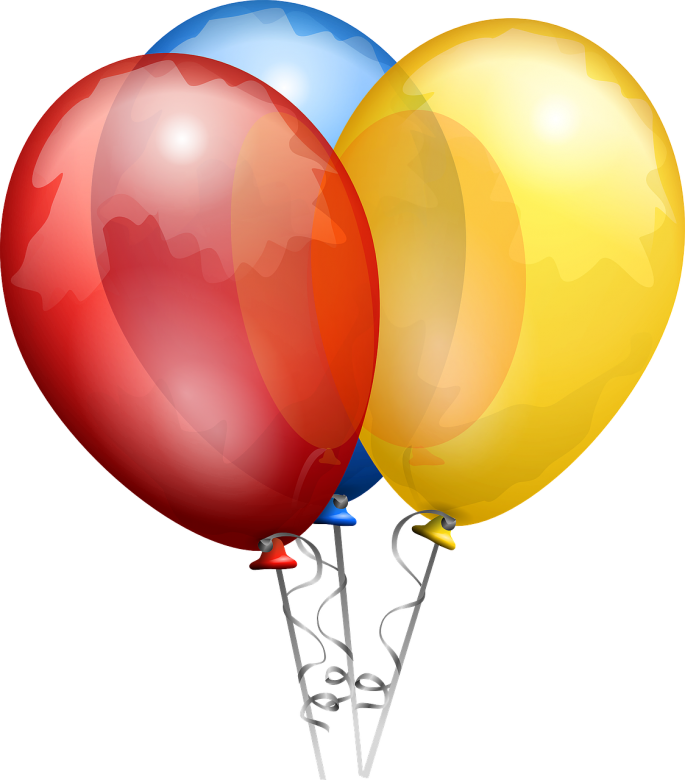 This entry was posted in Better Future, Big Bulb Books, Books, e-book, Horror, Kindle, Light Room, Publications, Release, Sarah Jackson, Science Fiction, Short Story and tagged E-book, Horror, Kindle, Launch, Light Room, Sarah Jackson, Science Fiction, Short Story by sarahjwrites. Bookmark the permalink.